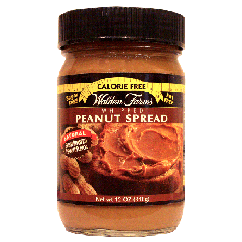 Dress up your food with great tasting Walden Farm Spreads. 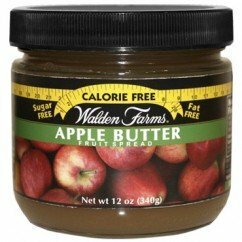 This calorie free apple butter is perfect on toast or as a dip. 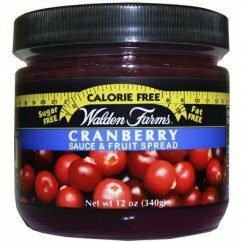 What better way to introduce a little dazzle into your morning, afternoon or evening meals but adding these delicious spreads to a variety of foods. 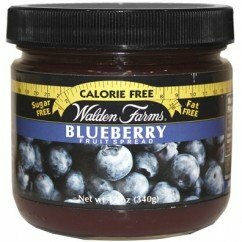 A great way to get some protein and great taste!